The kids in Mrs. Connor’s class decide to turn an old sandbox into a garden filled with yummy vegetables. But not everyone is excited about the garden—or the veggies. 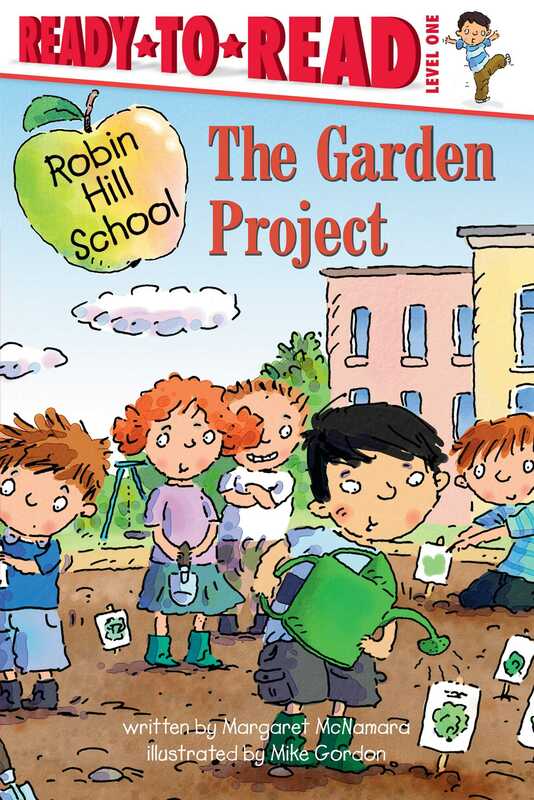 Can the class convince Neil to join in the fun and taste the delicious treats that finally grow?